ADD (Shanghai writing skill building decoration design engineering co., LTD.) was founded at the beginning of the is committed to the decoration and design of office space, after 12 years develo pment, has become the domestic office buildings, factories and other leaders in the field of office space design & engineering, based in Shanghai, service the whole of China. ADD in a professional elite team, perfect customer service system, and strategic partners to provide customers with design, construction and administration procedures (such as mechanical and electrical, furniture, soft outfit) overall solutions and professional services. Company has issued by the Shanghai governme nt's urban and rural construction and management committee design b qualification and engineering level, adhere to the design and construction of high quality overall implementation, the customer covers all walks of life, is the sound holdings, and the yellow medicine industry, bobby steamed buns, philips, unionpay, global freight, Robinson, new city real estate betta, vitasoy, love duo duo, and gravels sincerely choice of hundreds of well-known enterprises such as securities. 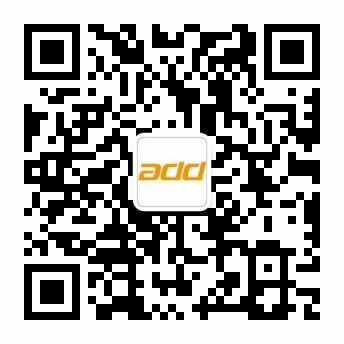 Now ADD has opened, jinan, wuhan and chengdu branch, and is about to open a branch in shenzhen,hangzhou and wu LuMu qi, around to meet the various needs of customers for the purpose, in the changeable market economy, to provide the most excellent design and construction services.